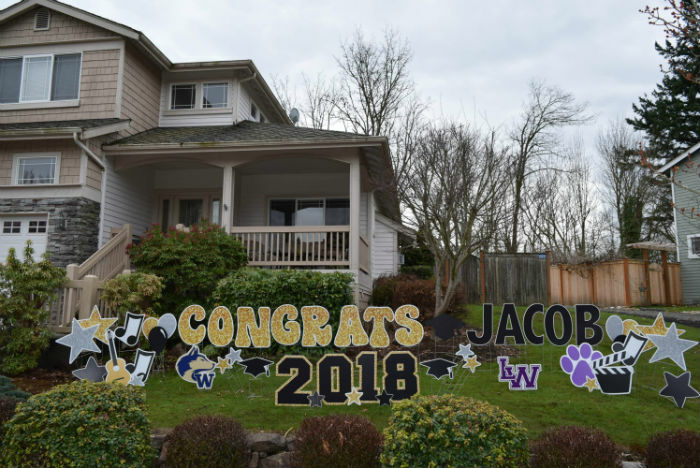 Graduation yard signs make the perfect grad party decorations and also make a unique and fun graduation gift! 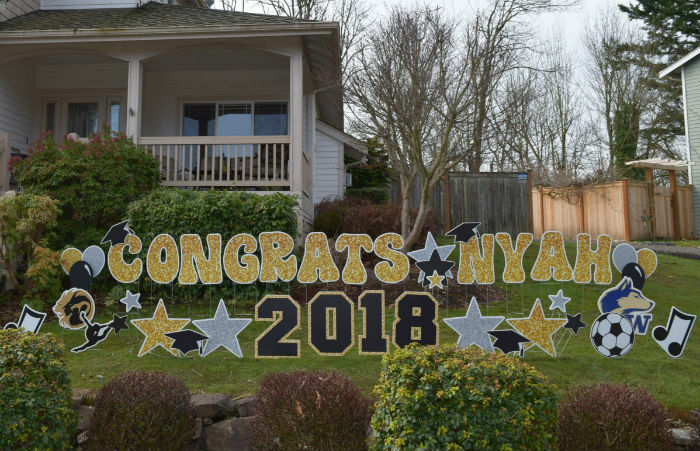 Our Graduation Yard Signs Make the Perfect Graduation Party Decorations! 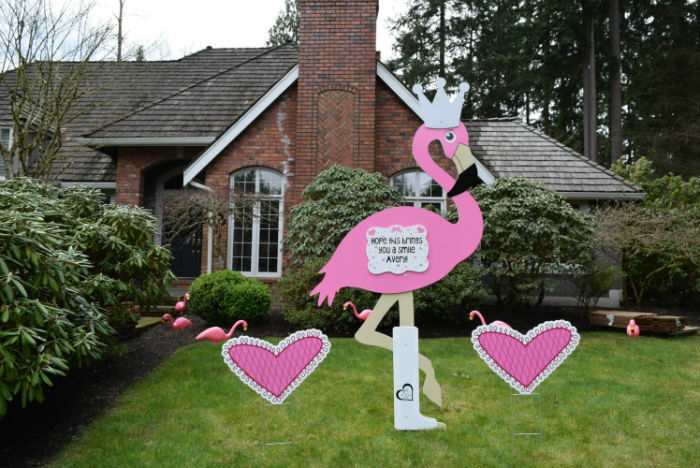 How about Birthday Yard Signs or a Flamingo Flocking for your next Big Celebration? Looking for Graduation Party Decorations? Check out our RAD GRAD Yard Sign Displays! 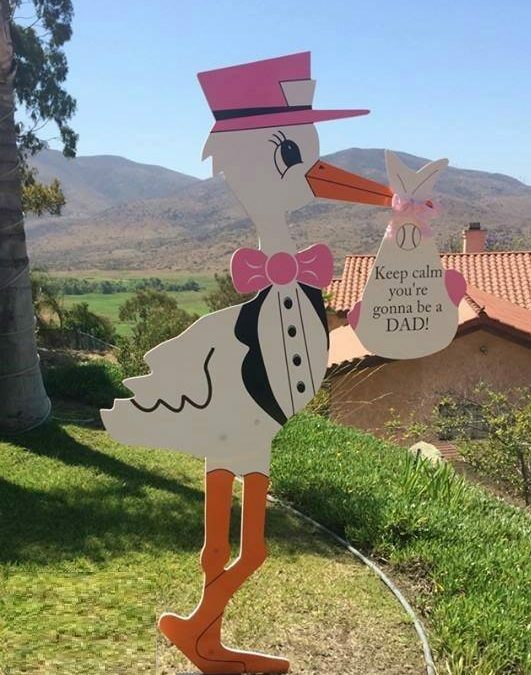 How fun and surprising are our pregnancy reveal stork signs for new babies?